Access to DWF files can be improved if you convert them to a more widely used multipage extension, such as TIF or PDF. 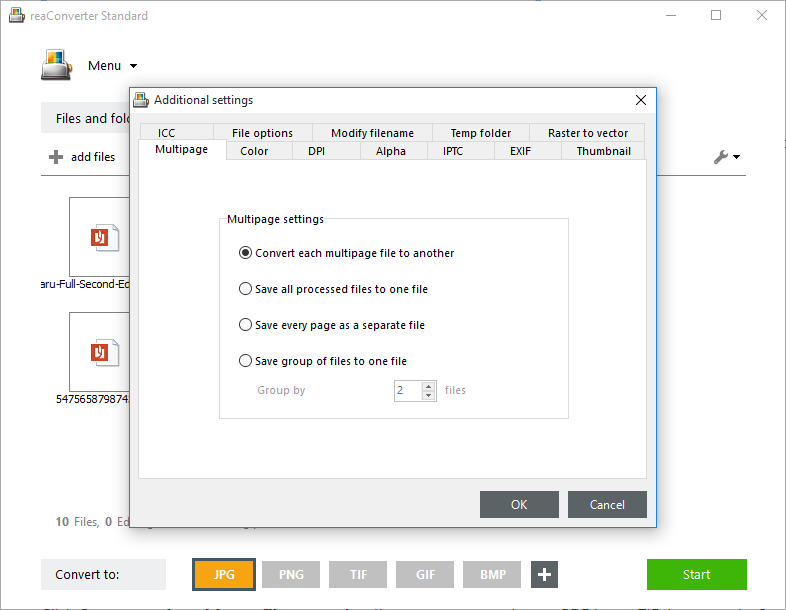 With reaConverter’s latest edition you can now convert multipage DWF files in no more than a few steps. This powerful software supports over 50 output image formats, including raster, vector and CAD extensions. Plus, you can customize the conversion and apply it to only a selected number of pages from the input DWF. Load one or more DWF files into reaConverter. 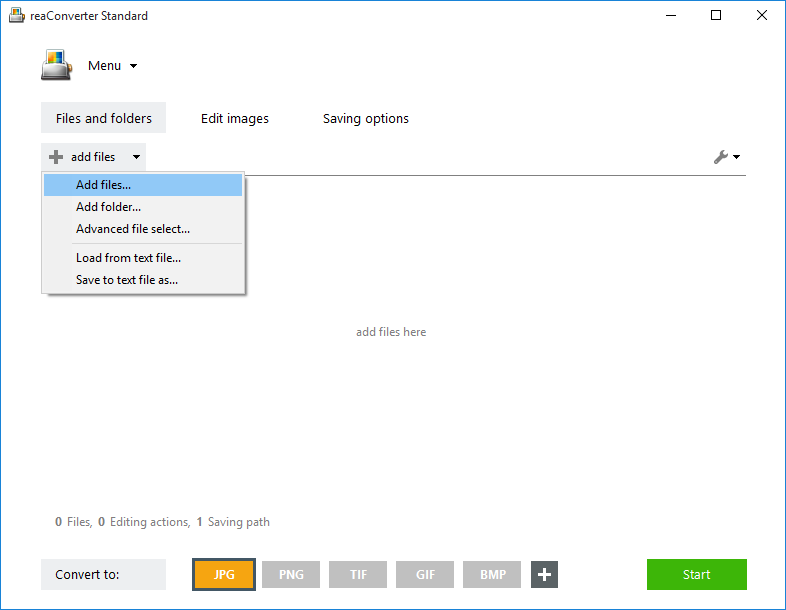 They can be added manually by browsing your computer, via the drag-and-drop tool or using the Advanced file select option. 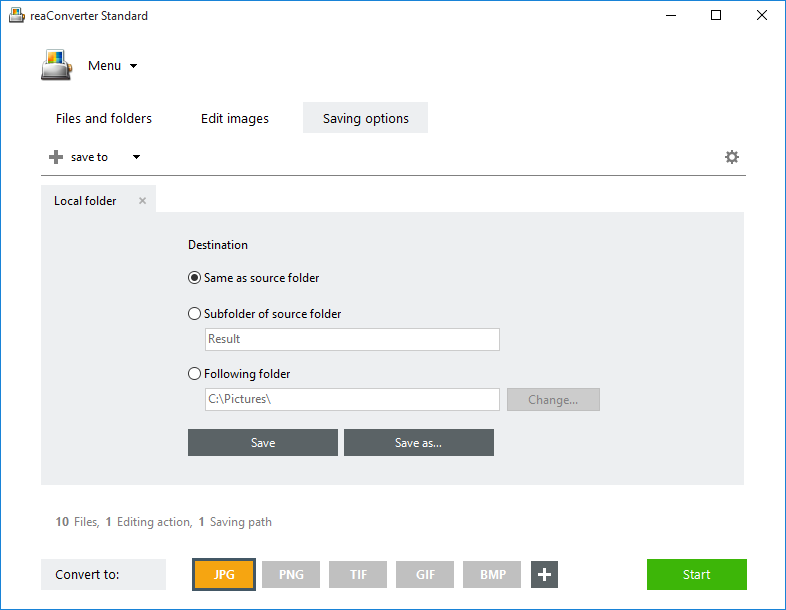 The latter option is ideal for the automatic selection of certain groups of images according to size and extension, from a folder containing mixed formats. Here you can opt for converting every page from the input file or just a selected number of pages. Do you need to apply any editing to your images? 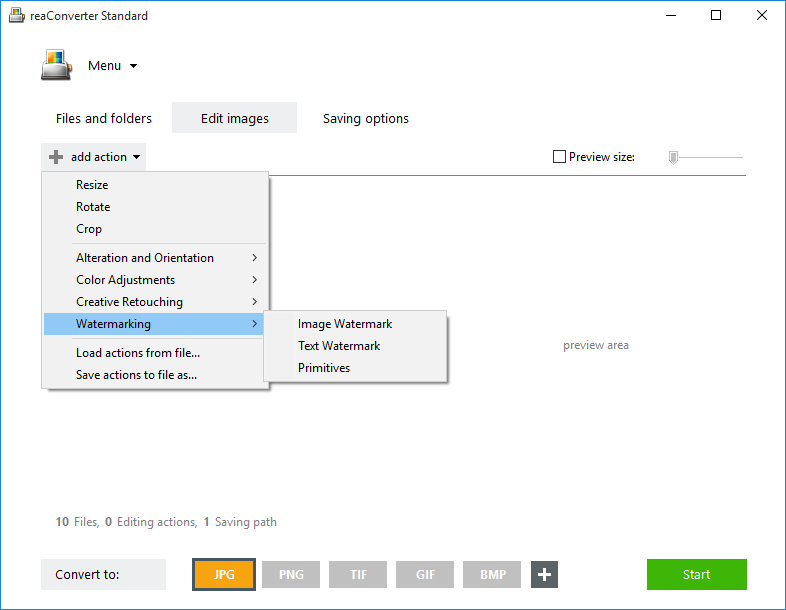 Watermarking and Auto cropping are just some of the available actions. In the Saving settings section, enter the location where the output images will be saved. Then go to the Convert to area and pick the extension of the resulting images. Next, press Start and your newly converted images will soon be ready! Advanced users can use our command line tool or DLL to perform multipage DWF conversion in manual, automated or scheduled mode. You are welcome to contact our technical support when you have any questions about reaConverter.